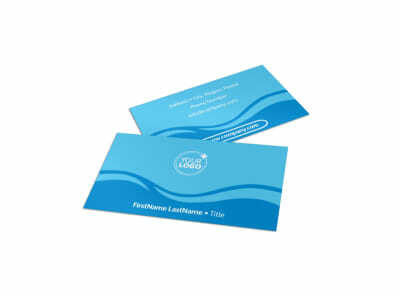 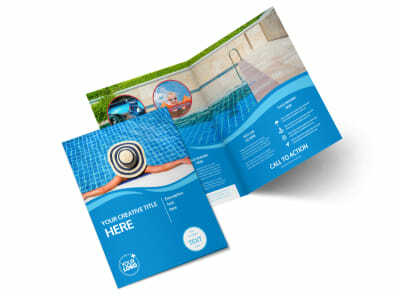 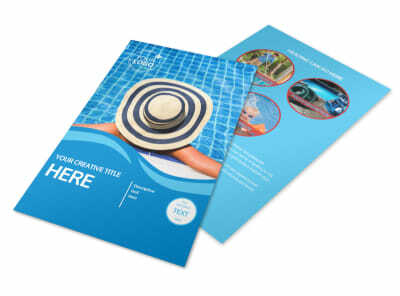 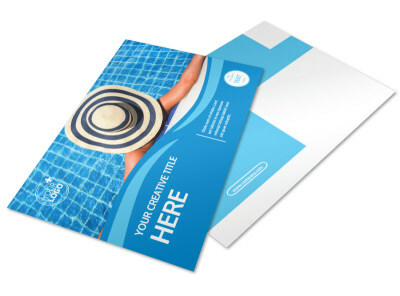 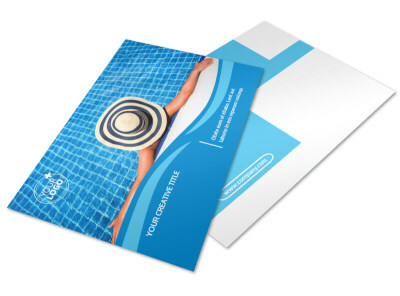 Customize our Pool Cleaning Flyer Template and more! 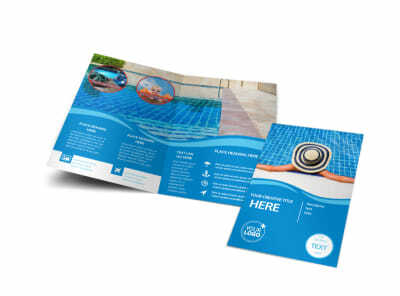 In the battle against scale, hard water, mineral deposits, and frogs, you're the guy pool owners need in their corner - so let them know with pool cleaning flyers advertising your services. 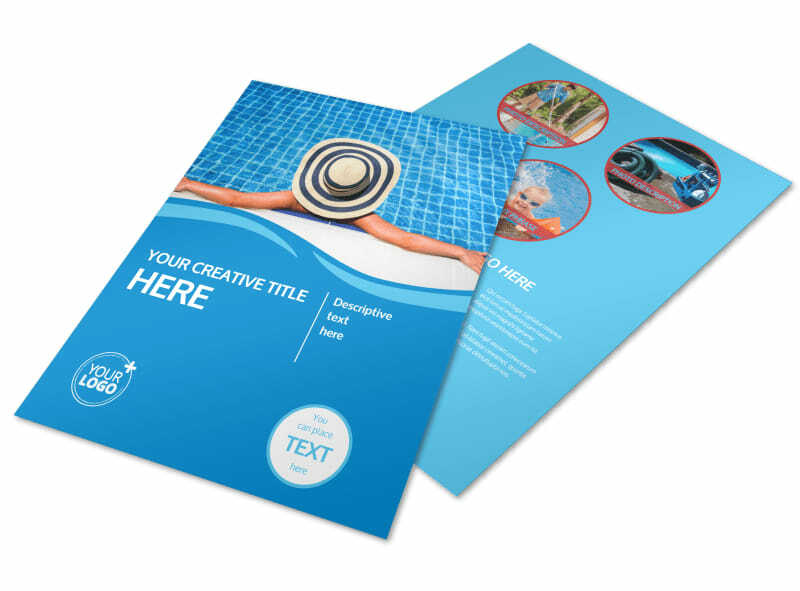 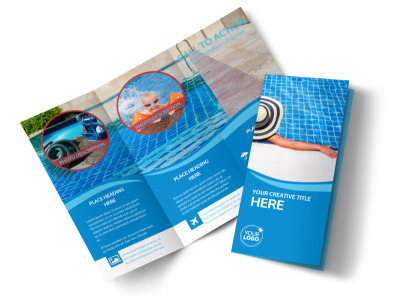 Customize your flyers with details about how you solve common pool problems, your rates, service areas, and contact info or special promotions. 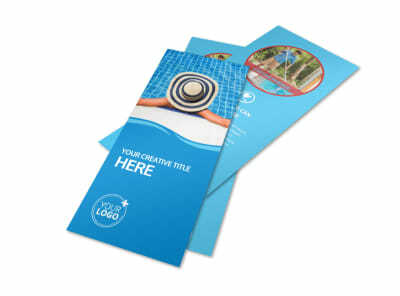 Get your design locked in today, no design experience required.